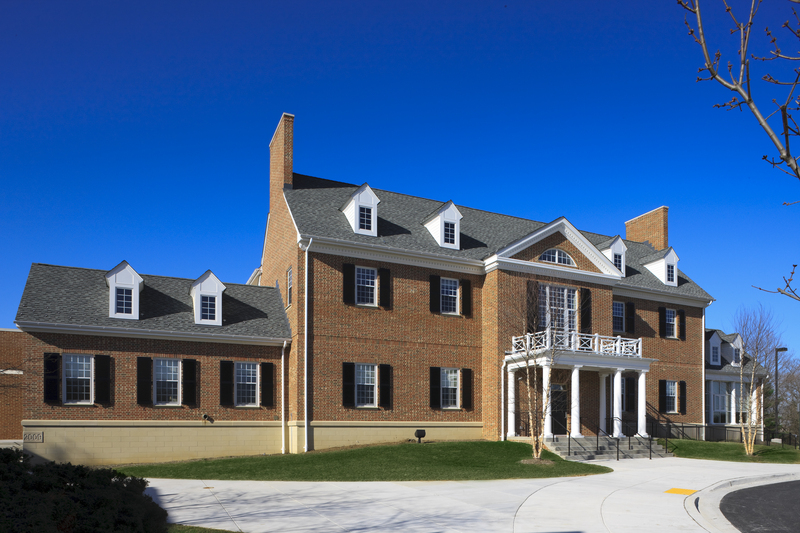 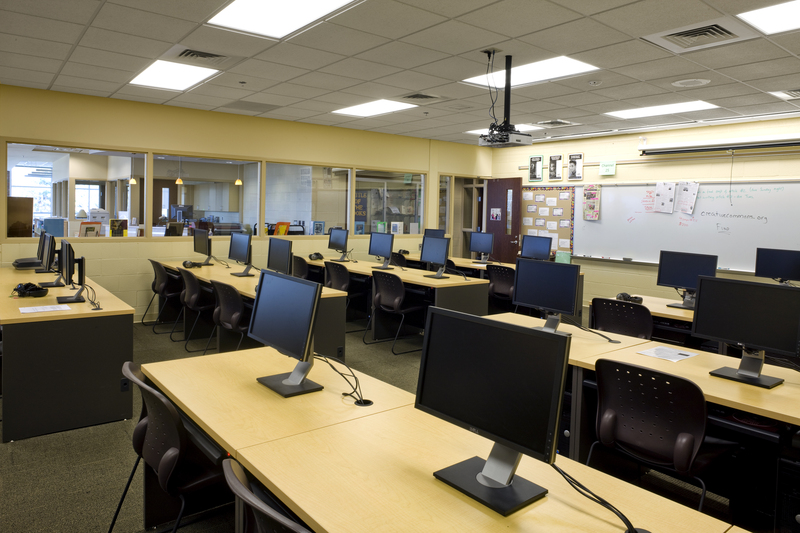 The Boys’ Latin School of Maryland experienced a significant transformation with a five-part Master Plan totaling 54,000 SF. 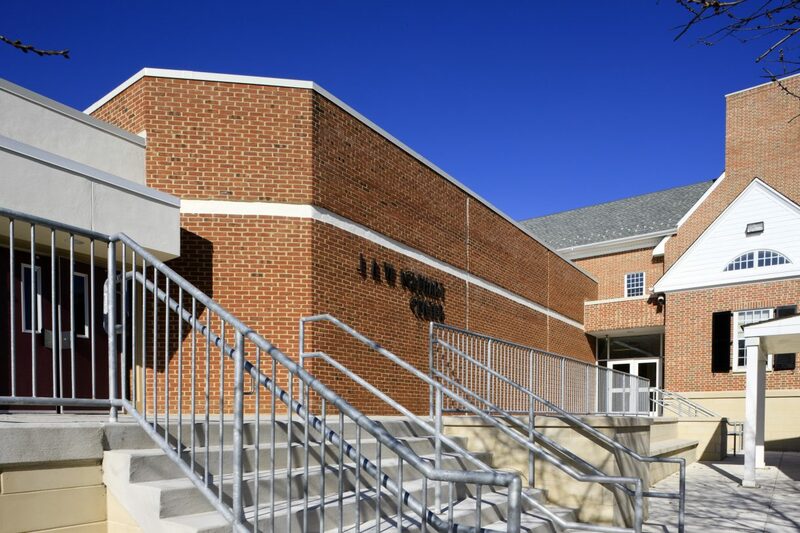 The Master Plan began with demolition of the existing Jenkins Middle School, a 20,000 SF one-story and two-story addition for athletics space expansion and locker rooms to the existing Iglehart Center gymnasium, and the new 34,000 SF, three-story middle school. 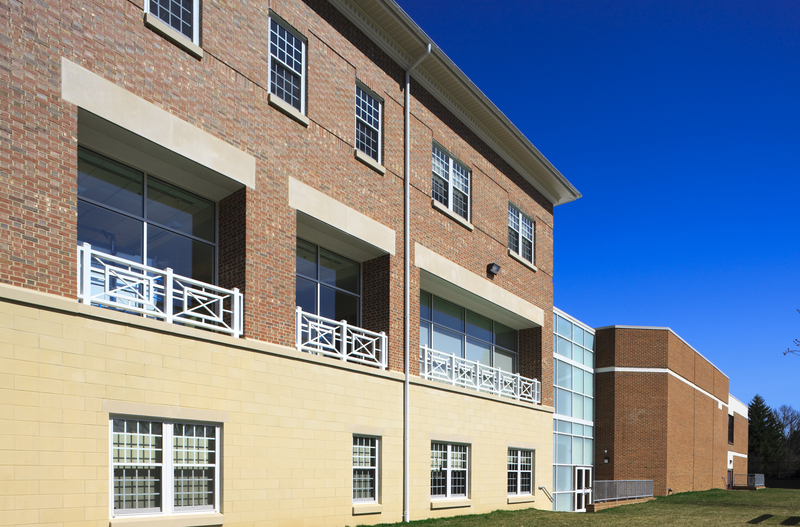 The 180-student middle school replicates the front façade of the former Jenkins building and was designed width many sustainable materials & features.